Firstly, I would like to apologies for the lack of post for the last two weeks, as I have been away on several trips, both for work and leisure which for some damn reason, had the lack of opportunity of actually being online and update the blog. I am, however, looking forward for the weeks ahead as I would be able to add in more updates here than before, thanks to a few inputs on questions that was posed to me in that time. A lot of people ask me the question on how exactly body fat effects how our body works and how is it that we manage body fat to the level that would look best for our body? Before I begin, in general body fat is extremely essential for the body to survive (as per the infographic above) but it is also the main culprit on the "shape" of our body. To better understand this, muscles in our body will always be there but what covers up those muscles are the amount the body fat that we have in our body. 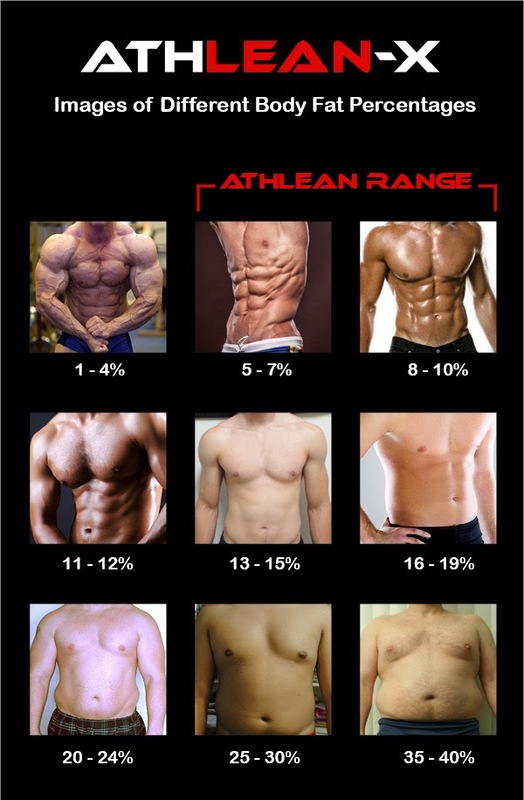 In other words, the lesser amount of body fat you have in your body, the more"ripped" you look in the outside. One of the greatest mistakes that I have heard, especially for ladies, is that to look good is to starve themselves crazy over "diets" and anything in similar. I believe I have said it before that starving yourself is not only dangerous but would lead to a more difficult route in losing weight and tightening your body. Which means that if the target for your body is just to simply lose weight (which is the common misconception that a lot of people have), you might be reducing your MW% or your BO% but not your FW%, making you look sickly rather than looking good. So in the end, what counts is not just a reduction of whatever you see on your everyday scale but also you fat percentage in your body. Since that you can easily see your weight through your everyday scales, how do you exactly calculate your body fat? Similar to checking your body weight, there are more than 1 way to see it, using the cheapest method possible and of course, super expensive high tech methodology. Its up to you. But there are a few ways that is the most accessible to the average joe. 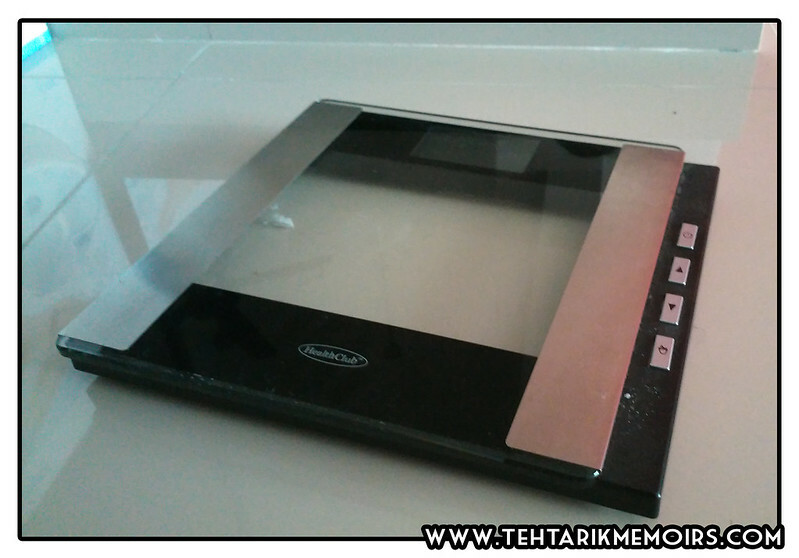 One of the most common way to do it is to use electrical scales like the one above. They are quite common in the market, ranging from various prices depending on the model that you are using. These things are quite easy to use, just plot on your height, step on the plate and voila, you have your figures right before your eyes. Otherwise, a cheap and easy solution is to use body caliphers which measures your body fat percentage by measuring the actual size of your fat by pinching a fold on your side belly. A little painful but does give quite accurate calculations to your body fat. My personal favorite is to actually use this methodology. The US NAVY uses this general calculation to determine the fitness level of their members by using a distinct calculation formula using your height, weight, and measurements of certain body parts. 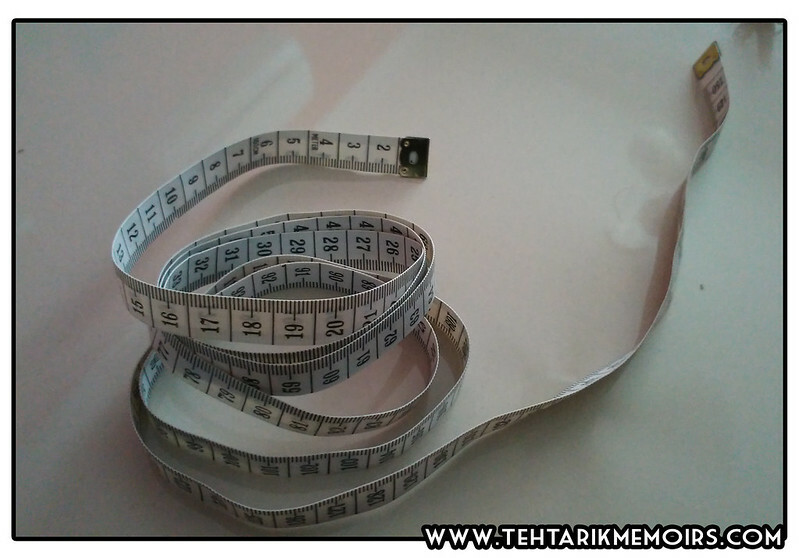 Using a simple measuring tape, this method actually is a simple way to not only keep track with the changes of your body and in the same time track your body fat percentage almost anywhere around the world. Why do you Calculate Body Fat Instead of Just Your Weight? Apart from what I mentioned above, you calculate BOTH your body fat and body weight to ensure you get the look that you want. As for me who is gunning for the athletic look, my target is to get a 13% body fat with a body weight of around 83kgs, which for my height would give a more ripped look that I have currently. 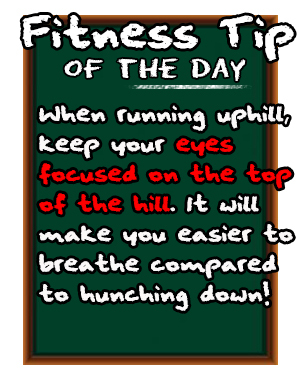 Most importantly, I would want to highlight that fitness is not just about losing as much weight as possible, but its more about getting that right balance of what makes up your total body weight. Too many times that I have seen people going on crash diets in a bid to reduce their body weight and end up becoming sick because the body gets a shock of its lifetime. On another note, to all the readers, I am looking out for any questions that you have on fitness. Pose them our Contact page and I'd be sure to answer them for you!